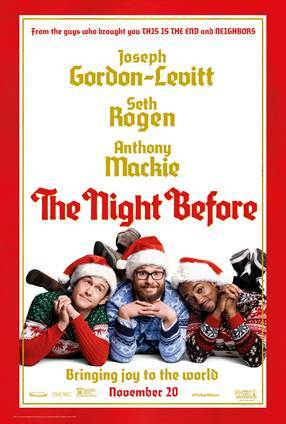 Starring Seth Rogen, Joseph Gordon-Levitt, and Anthony Mackie, “The Night Before” is about three childhood friends in search for the Holy Grail of Christmas parties in New York. The screening will be held this Monday, November 16th at AMC Waterfront 22, beginning at 7:30 PM. For tickets, please comment below with your favorite holiday movie(s). 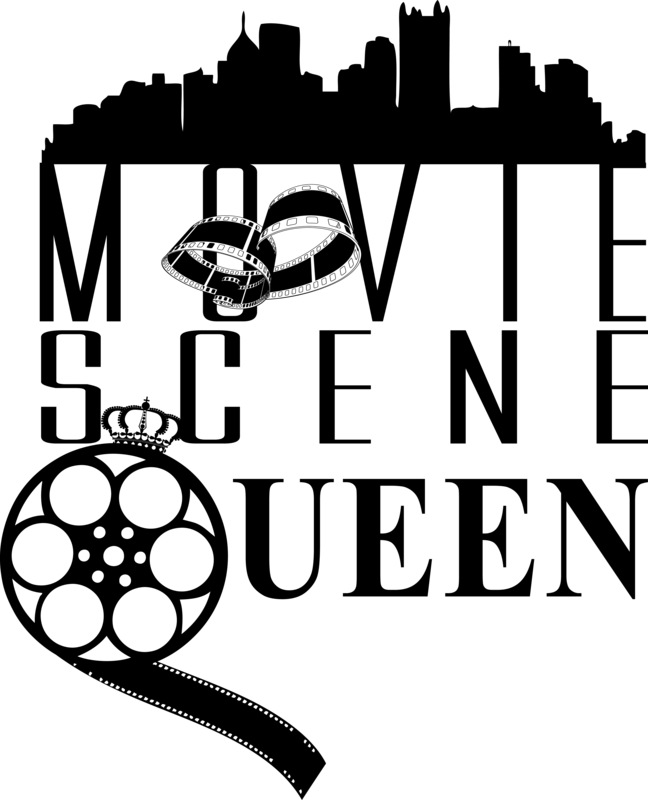 Here are mine– in random order: Elf (2003), Borrowed Hearts (1997), I’ll Be Home for Christmas (1998), The Preacher’s Wife (1996), Home Alone 1, 2, 3, and Christmas Everyday (1996). Warner Brothers Pictures and Movie Scene Queen will host a special screening of Our Brand is Crisis beginning at 7:30 PM on Monday, Oct. 26 at AMC Waterfront.22. Please comment below with your favorite Sandra Bullock moment. Although I thoroughly enjoyed The Blind Side (2009), the funnier side of Sandra Bullock is always more enjoyable– Miss Congeniality (2000) and Miss Congeniality 2: Armed and Fabulous (2005). Chris Evans stars as Captain America in Marvel’s latest superhero comic sequel, Captain America: The Winter Solider. 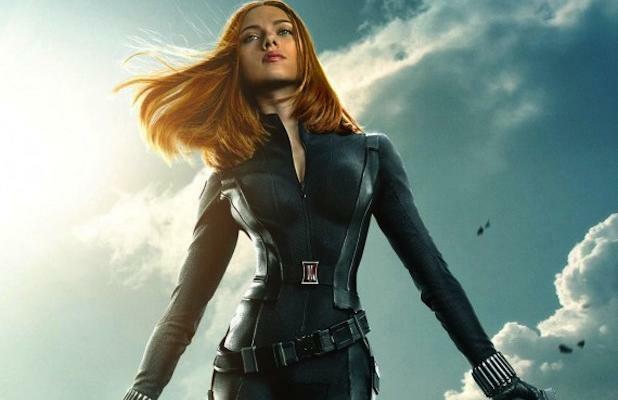 Captain America enlists the help of Black Widow (Scarlett Johansson) and, notably the first African-American superhero, Falcon (Anthony Mackie), to expose the internal misrepresentation at S.H.I.E.L.D. Secrets stemming back to World War II are revealed after Captain America finds out his childhood friend, Bucky (Sebastian Stan), is still alive. The three team up with the help of S.H.I.E.L.D. Director, Nick Fury (Samuel L. Jackson), to save the organization’s reputation and infrastructure. 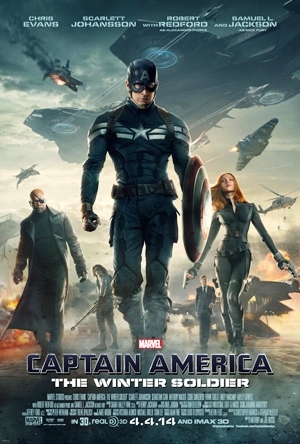 The movie also stars Cobie Smulders, Frank Grillo, Emily VanCamp, Hayley Atwell, and Robert Redford. 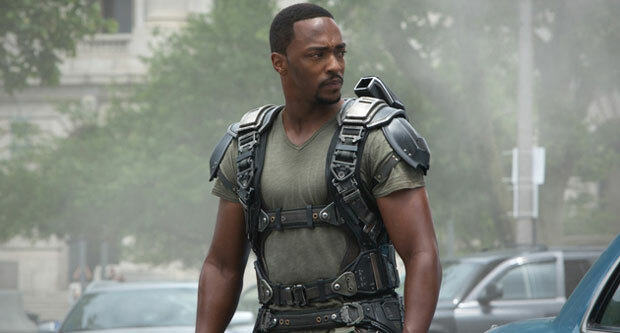 Anthony Mackie chronologically gets better with every movie. It is hard to believe that the same slinky guy who played “Papa Doc” from 8 Mile (2002) would Marvel’s first Black superhero. He is outstanding, persuasive, and balanced. Mackie’s recent increased number of acting gigs is evidence that he is competition now. Typically, we see the same Black actors and it is refreshing to see some different, long-lasting faces. As a mother of a 6-year-old boy, I think I am forced to familiarize myself with the comic book affairs of Captain America, The Avengers, and any other supernatural human being. But, please do not proceed by quizzing me on the origin of any superhero, villain, or storyline because I literally watch the movie. I do not follow the superheroes. I am intrigued to find out more information about Marvel’s first Black superhero, Falcon, who was created in 1969.